According to Ana Fabiano in her 2012 book, The Wine Region of Rioja, you can expect good things from the winemakers of Rioja Baja. Their spirit is “based on enormous reverence for their land, respect for the heritage of their ancestors, and a commitment to carry it forward”. 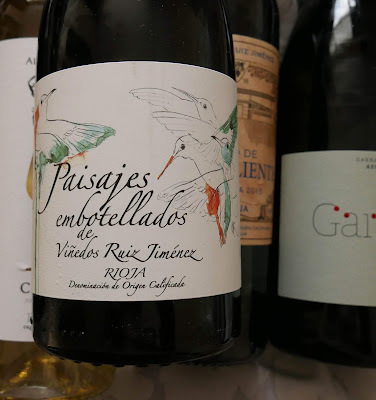 By the way, she mentions Luis Jiménez as one of the producers worth seeking out in the area and we have two of his below. It is mid to deep ruby, bright and clear, legs reluctant to clear. Aromas of sweet red fruit, hints too of its season in the oak. Fruity and dry, elegant on the palate, this well balanced wine maintains its smooth power right through to the persistent finish, tannins still a factor. Beautifully reined-in power and Very Highly Recommended. This organic wine has a cherry red colour. Fairly intense aromas of dark and red fruit fruits, and a hint of spice. Juicy, fruity and spicy, this young wine with its smooth tannins and balancing acidity is a tasty drop indeed and Highly Recommended. 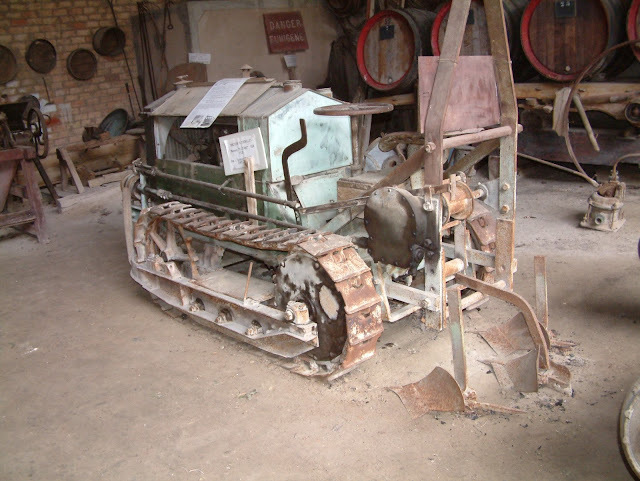 The Valcaliente vineyard is in the Rioja Baja, one of the three areas of Rioja, and the producer is Luis Jiménez. This wine, a blend of Tempranillo and Garnacha, is aged in a concrete egg. 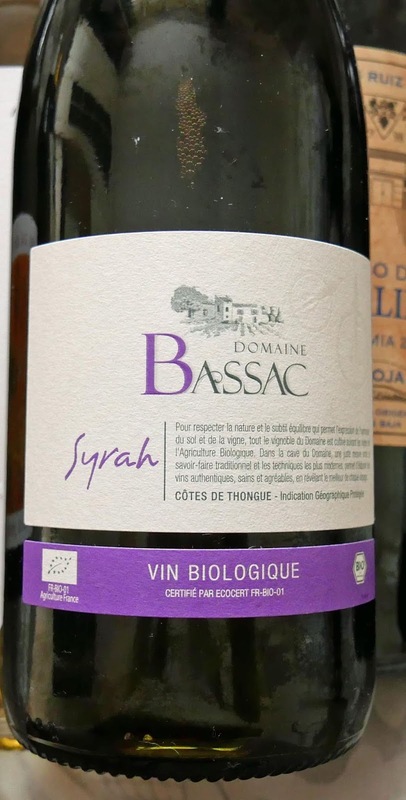 Domaine Bassac Syrah Côtes de Thongue (IGP) 2015, 13.5% €13.25 Mary Pawle Wines. 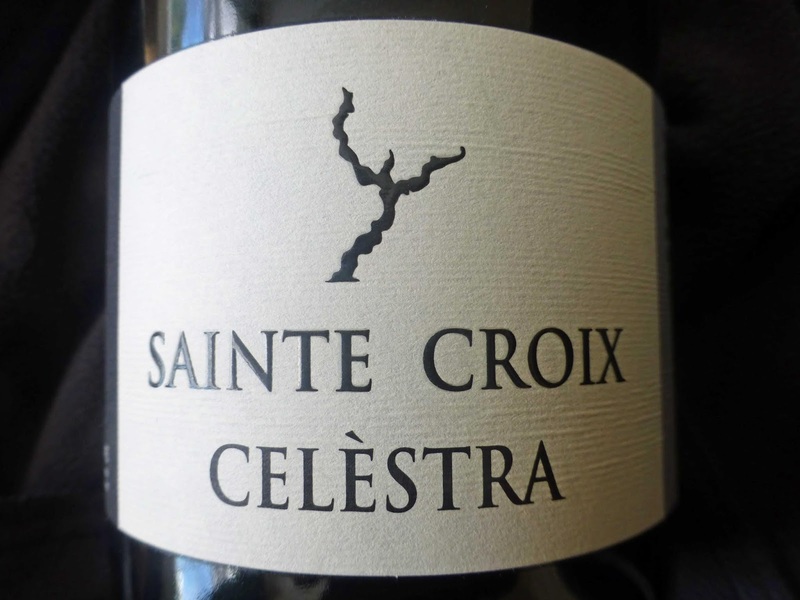 Produced by a young duo that started working here in the Languedoc in 2014, this Syrah is organic. It has a nice mid ruby colour and a moderately intense nose of blackcurrant. 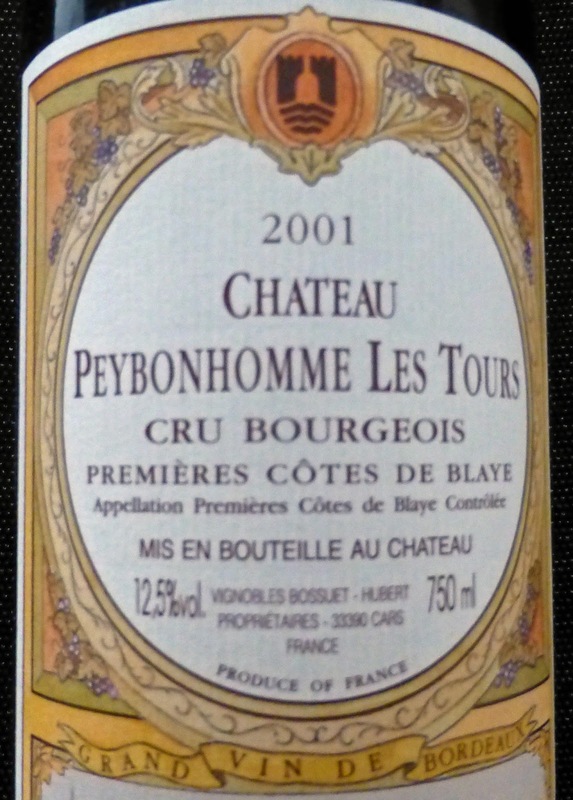 There is a fair concentration of fruit and spice in the palate. You’ll come across some much brasher Shiraz but this is a restrained and well-made Syrah, a rounded and a good warm wine and Highly Recommended. 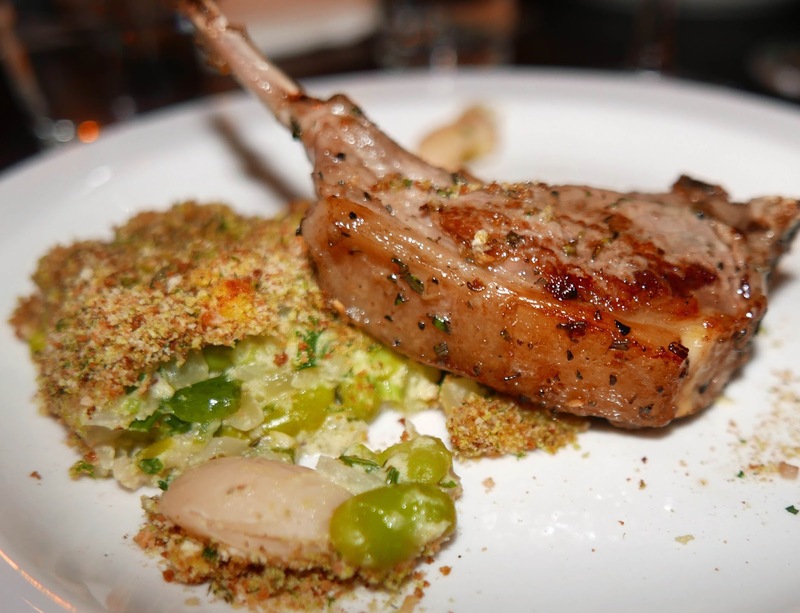 Importer Mary Pawle suggests trying it with Lamb Tagine. A young enough wine but do not hesitate to open an hour or two in advance and do also decant. Well worth the effort. 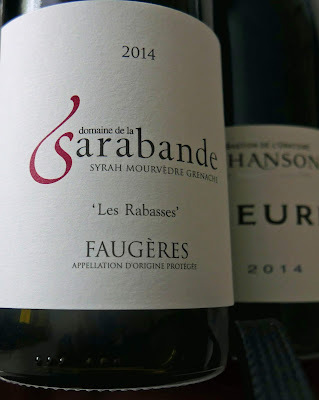 Sarabande's GSM. Where Syrah dances on a windy hill. And partners well with Grenache and Mourvedre. And partners well with Grenache and Mourvedre. The Syrah for the wines below is trellised across the top of a windy hill in the Languedoc that was planted with the aid of dynamite. The earth is completely made up of classic blue/grey schist with practically no topsoil. Therefore the rock had to be blown up so that the vines could find some dirt where they could anchor. Despite these kind of local obstacles, there are more vines growing in the Languedoc than in Australia. Paul Gordon should know. He is Australian and he and his Carlow wife Isla work (and I mean work) the Sarabande vineyard, about twenty minutes drive from Beziers. 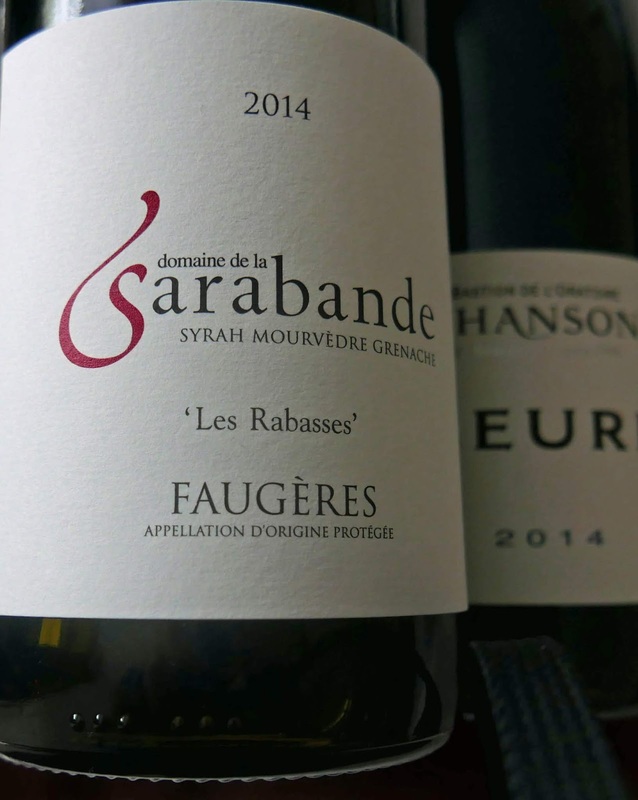 The rugby-loving couple’s vineyard is called Domaine la Sarabande. With so many vineyards in the area, there is much competition locally and so the pair export most of their wine, mainly to English speaking countries. And indeed, those same countries (Ireland, US, Australia and New Zealand) are all happy with the Sarabande screw caps but not so the French. Today, working with some unique terroirs and old vineyards treated organically and by hand, the Gordons, according to their importers O’Brien’s, “produce some stunningly good old world wines but with a modern Oz twang”. 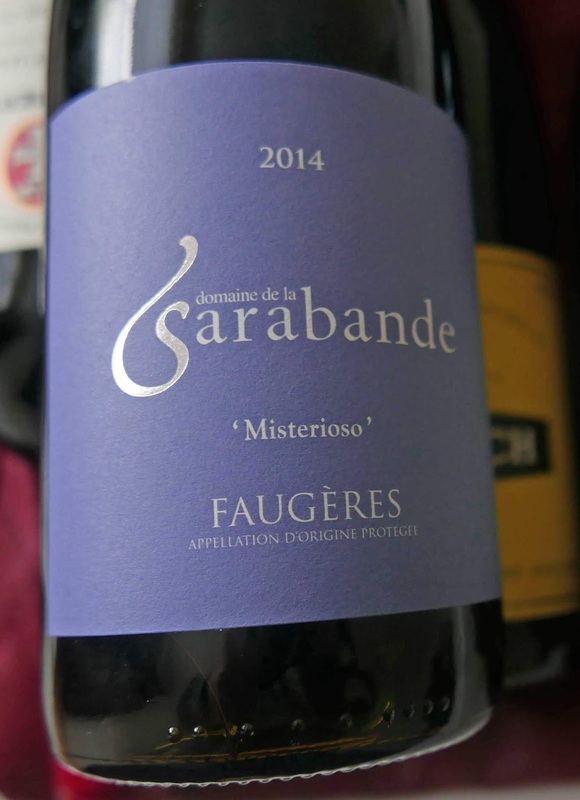 The aromas of the Faugeres are dominated by black cherries and plums as is this blend. The Syrah, on its exploded base, is trellised across the top of the windy hill. Unlike the Syrah (the dominant grape - about 50% - in this GSM blend), the Grenache and Mourvedre are grown as bush vines. They sit on a south facing slope which is well drained. This is particularly important for the notoriously late ripening Mourvedre variety. 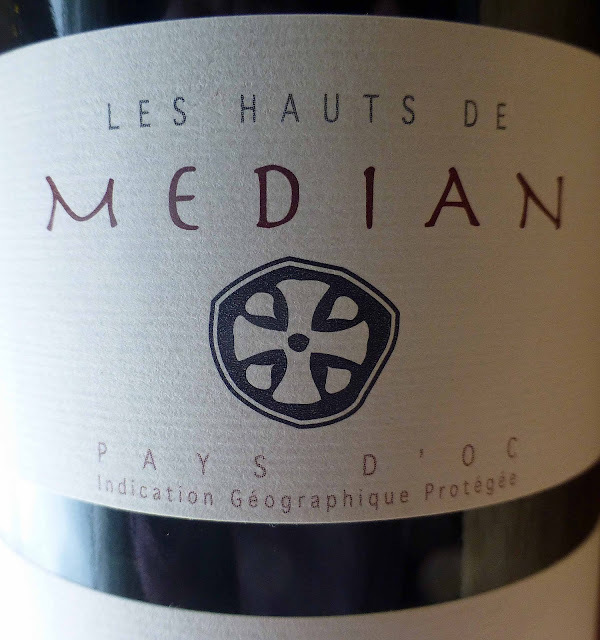 And so it is from this hilltop vineyard that this Les Rabasses comes with its hard-won flavours. Keep it, they say, or drink it now with “equally flavoursome food”. Suggested are: Cold meats/pâtés, Duck, Hard mature cheese, Roast lamb/beef, Slow cooked shoulder of lamb. Colour is a mid to dark ruby. There are strong aromas of dark fruit, spicy. Fruit forward and deep, power and finesse in equal measure, that spice too, excellent acidity as well; the finish is pure, long and also balanced. Very Highly Recommended. Sarabande tell us that “bright cherry flavours are the backbone of this cheeky little number…that will invite itself.” Indeed, it is mainly cherry all the way from the colour to the aromas to the dry finalé. A slash of spice too, fine tannins and well balanced acidity add to the easy-drinking enjoyment. Highly Recommended. The blend this time is mostly Grenache and Syrah with “a small amount of Mourvedre.” Only the best quality fruit survives the sorting stage. From Wexford, Pat Neville has proved to be something of a rebel at Domaine Aonghusa (where his partner is his wife Catherine McGuinness) in the Languedoc. 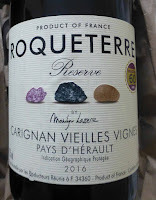 Some of his wines are somewhat off piste as is this one, outside the Corbieres appellation rules so a Vin de France (as are many good wines in this region). But he also, for instance, produces Cuvée Laval which is AOC. Okay, we can live with that! And this Wild Bunch too, a blend of the vineyard reds which include Grenache, Carignan, Syrah, Cinsault and Lledonner Pelut. There may be wild, scrubby notes in the mainly savoury aromas, a little bit maybe, but this mid-purple wine seems to have settled nicely since 2014. As you might expect, there is a pretty good concentration of fruit on the palate. It is a really well balanced blend at this stage with a long dry finish. 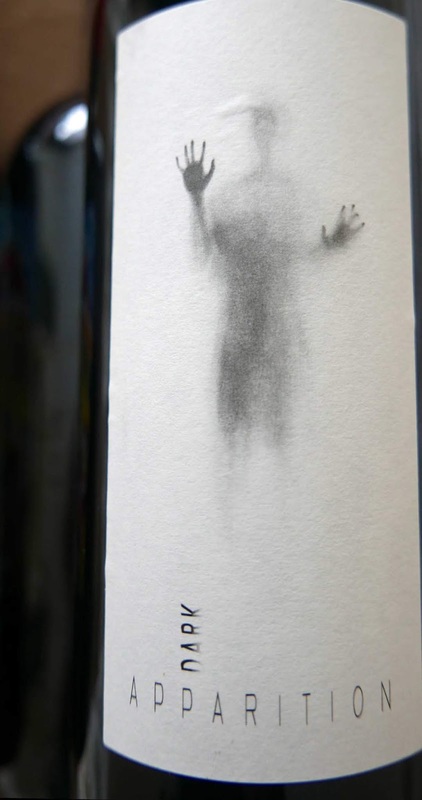 A very interesting wine indeed. Nothing to be apprehensive about and might even improve over the next year or so. 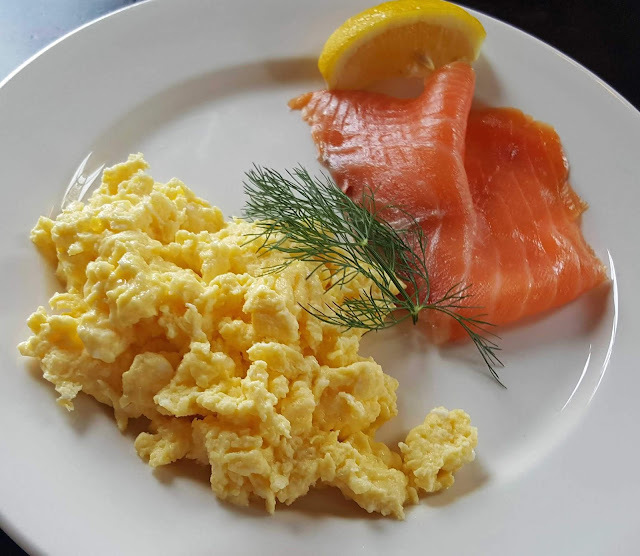 “The most fantastic blend,” according to Karwig’s. Highly Recommended. 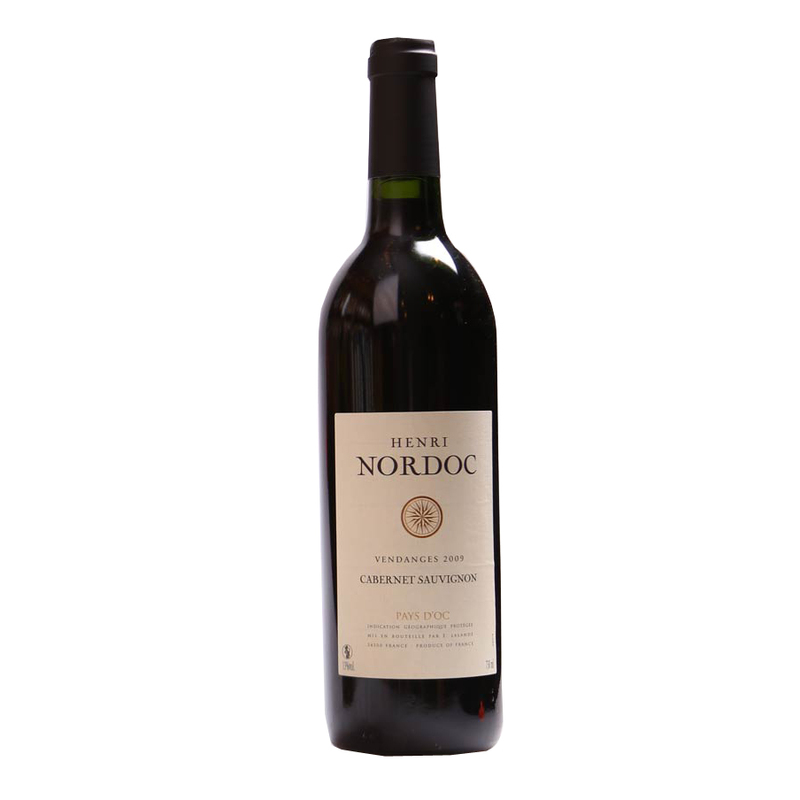 This charming elegant red is organic and is predominantly Merlot with a small percentage of Cabernet Sauvignon. The Chateau overlooks the Gironde estuary and they suggest matching it with Ossobuco or a Risotto with porcini mushrooms. It is quite a lovely mid ruby colour (considering its age); there is a bit of fade towards the edge and the legs are slow enough to clear even though the abv is not that high. There is red fruit on the nose, a bit of spice too, nothing extreme in either case. Well rounded fruit and tannins on the smooth palate, an excellent balance and a pretty good finish as well. Not bad at all for an old-stager. Highly Recommended. Well priced too by the way. A few years back I got to know Garrigue near Narbonne, Madame Garrigue that is. Madame rented us her gite in a rural village and, yes, there was no shortage of the famous garrigue in the surrounding countryside. It refers to the scrublands where you can expect to see low growing bushy plants including juniper, broom, cistus and wild herbs such as rosemary and thyme. I was reminded of that lovely holiday when reading the label for this deep red wine, as they say there are “smoky notes of the garrigue, thyme, rosemary and cistus” in the bouquet. Indeed, the bouquet is pretty well packed with jammy fruit, a little spice and that herby mix too. On the palate, it is concentrated, that fruit again, more spice now; it is soft and approachable and boasts a rich finish. Great value and Highly Recommended, as is a holiday in the Languedoc! 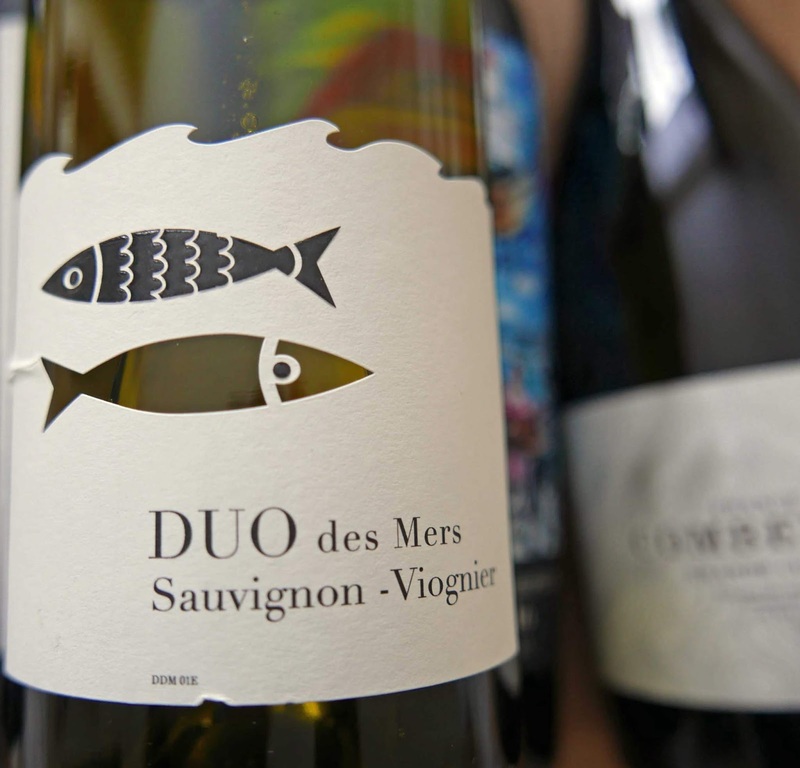 The domaine suggests pairing with grilled meats, white meat in tomato sauce and BBQ foods. Bordeaux born and trained, Benjamin Carteyron then picked up more experience around the world, including Russia, before becoming winemaker at Les Domaines Saint Auriol. 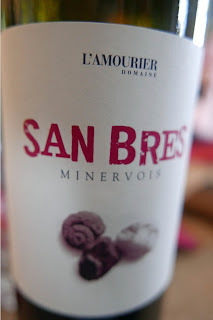 The Minervois appellation stretches, more or less, from Narbonne to Carcassonne. Fitou, a smaller appellation, named after the village near the Mediterranean coast, adjoins Minervois. Both sets of vignerons are very proud of their own wines so be careful what you say in the area (Cognac and Armagnac are other sensitive neighbours). 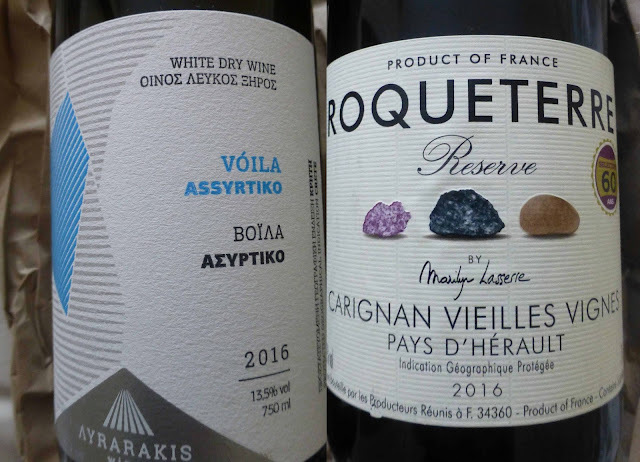 The wines of Fitou are not unlike those of Corbieres. The main grapes used here are Carignan and Grenache (must account for a minimum of 60%). The minor players are Mourvedre and Syrah and each must have at least an input of 10%. This is another wine by Les Domaine Auriol and another Specially Sourced by the SuperValu team. Suggested pairings are red meat, especially leg of lamb. Ruby is the colour. Scents of ripe red fruit abound in the bouquet and those garrigue herbs are there too. The palate is quite rich and concentrated, layers of fruit flavours, spice too, smooth and elegant, tannins just about in play in a long and satisfying finalé. Think it has a slight edge on the Minervois. Very Highly Recommended. Great value too. 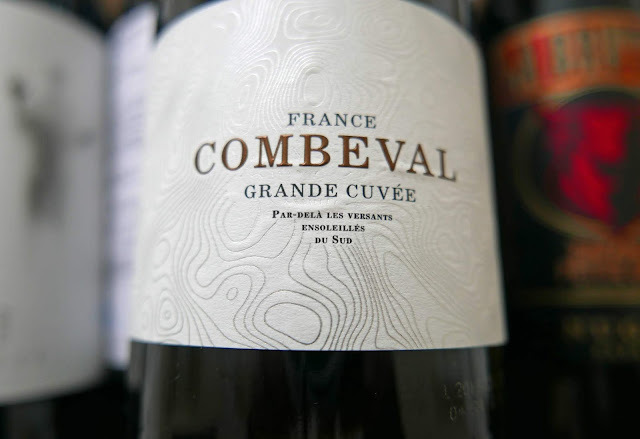 SuperValu wine-buyer Kevin O'Callaghan is excited about their French wine sale that begins on Thursday (7th) and continues until Wednesday (20th September) pointing out some great new additions to the range: "All hand selected, with value that will help you explore the delights that France has to offer." The two bottles highlighted here are in the mix. And speaking of mix, there's also a mix and match offer where you can buy three bottles for €25.00. I note that there is also a Saint Auriol blanc. Might well throw one of those into my hat trick. Cheers! Gérard Bertrand’s company in the south of France now has a total of 14 vineyards. Two thirds or so have been converted to biodynamic and his plan is to make all 750 hectares biodynamique by 2020, according to Decanter (August) 2017),”making this the largest group of biodynamic estates in the world”. 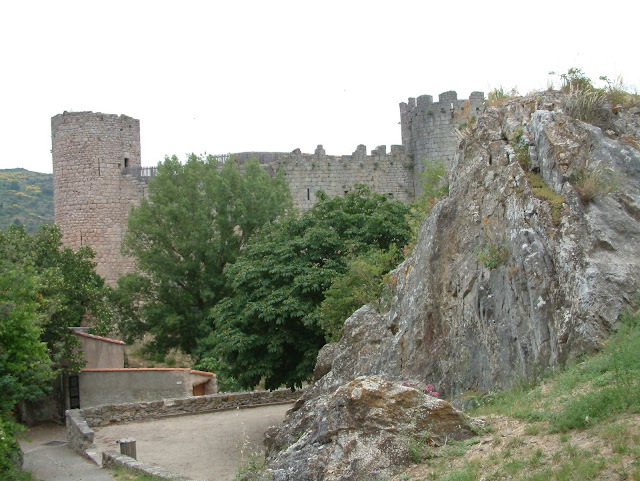 L’Hospitalet is their flagship vineyard and, according to the Bertrand website, “the jewel of the Languedoc-Roussillon”. Gérard was an accomplished rugby player, capped three times by France “A” and played at a high level with local club Narbonne. His love of both rugby and wine was encouraged by his father, a Corbieres grower and a top-level ruby referee. Gérard Bertrand Cigalus Sud de France (IGP) 2014, 15%, €38.95 (got it at 28.95 on offer) O’Brien’s. 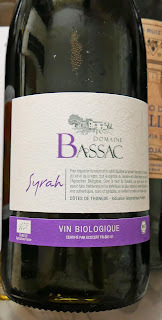 The majority of the Bertrand wines are the issue of “agriculture biodynamique” and this is one. The fruit has been sourced from the best sites on Domaine Cigalus and the varietals are Cabernet Sauvignon, Cabernet Franc, Merlot, Syrah, Grenache, Carignan and Caladoc - “Bordeaux varietals with local Languedoc varieties" as he told me in Cork last November. The Cigalus colour is a deep ruby and legs, as you'd expect, are slow to clear. Aromas were aptly summed up by a tasting partner as “yummy plum-y”. It is opulent on the palate, dark fruit again featuring strongly, some spice too. The sun and moon play a part in all vineyard decisions and it worked out well here, leaving us with a celestial finalé. Very Highly Recommended. Try with roasted red meat, poultry “en sauce”, mature cheeses. Villemajou, planted mainly with Syrah and Carignan, was the family home and is the spearhead of the Boutenac Premier Cru appellation in the low barren hills of the northern part of Corbieres, split by the A61 between Carcassonne and Narbonne. 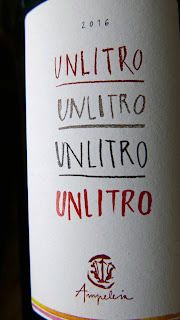 The wines are fruity, spicy and, even when young, have silky and incredibly fine tannins. The blend in this red is mainly Syrah and Carignan while Grenache and Mourvedre are also used; it spends 10-12 months in oak. It is a fairly deep garnet with aromas of stewed fruit aromas, hints of coffee. On the palate, it is fruity, spicy and silky. Quite an impressive concentrated drop - the vineyard predicts it will age well - and Highly Recommended. Colour is a mid ruby red. There is an aromatic nose indeed but it is the vanilla that seems to dominate the fruit. So, as they say themselves, the nine months in French oak is significant. On the palate, it is soft, elegant, fruity and spicy. Must say I was relieved to sense the fruit back in velvety control here plus that matching acidity, all the way through to a long finish. Another well-structured Bertrand wine and another Highly Recommended. Three Handsome Reds! One in a Litre Bottle. 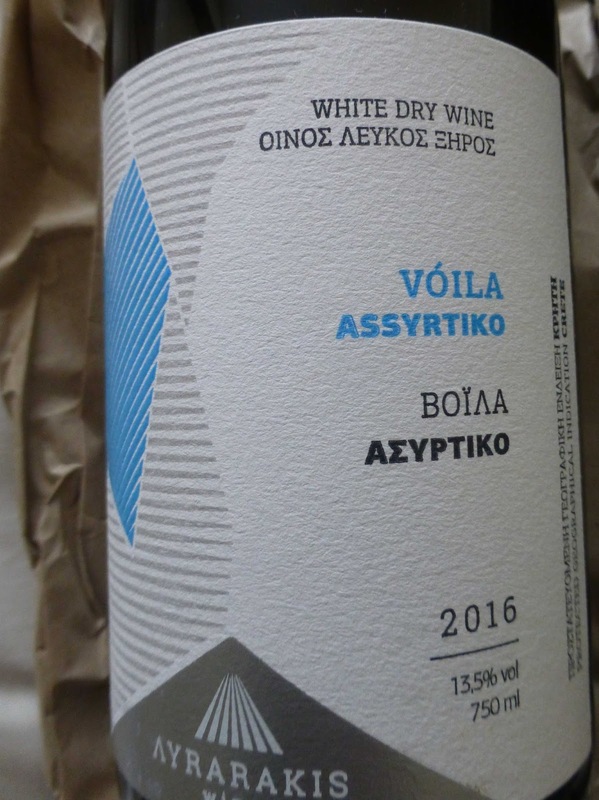 This relatively new estate - Ampeleia is the Greek for wine - is certified organic and biodynamic; it is biodiverse with the vineyards interspersed with chestnut and cork oak forests as well as scrub. 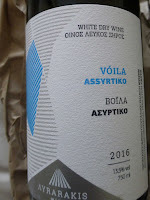 This particular wine comes in a squat green one litre bottle - hence the name - and is a blend of Alicante (Grenache), Carignan and Alicante Bouschet which has spent 6 months in cement tanks. It is unfined, unfiltered and has no added SO2. Colour is between a deep pink and a pale ruby. Aromas, say Le Caveau, have balsamic notes, plus wild herbs and spice hints and I find no reason to disagree! It is juicy, light and youthful on the palate with an engaging purity of fruit, a light mist of spice and then a dry yet fruity finish. Highly Recommended. Mas is a traditional farmhouse found in the Provence (eg Mas de la Dame, winemakers in the Vaucluse) and Midi regions of France, as well as in the Catalan regions of both France and Spain. And FA206 means six months in second year barrels. Agricultura Ecologica is the method use by Mas Igneus, one of the newer wineries in the Priorat region. The blend is Garnacha, Carignan, and Cabernet Sauvignon. It is a deep ruby and you also note the long legs, slow to clear. There are beautiful aromas of ripe dark fruits, a touch of vanilla. It is smooth, concentrated, spice also, a warming mouthfeel, plus a long and rounded finish. Quite a superb wine, an oldie but goldie, and Very Highly Recommended. No blending here, just 100% Cabernet Sauvignon. The colour is a rich ruby. There are intense aromas: dark fruits, vanilla and toast. Dark fruits follow on the palate, fresh and juicy, spice and tannins also in play but neither prominent. This Highly Recommended wine finishes well and is good value also. The great concentration and purity comes from vines that are well cared for; they aim for a low yield. Later, the wine spends 8 months on its fine lees. The back label promises a wine “characteristic of the Languedoc terroir which produces rich wines bursting with flavour”. I reckon Henri and the Languedoc have delivered. 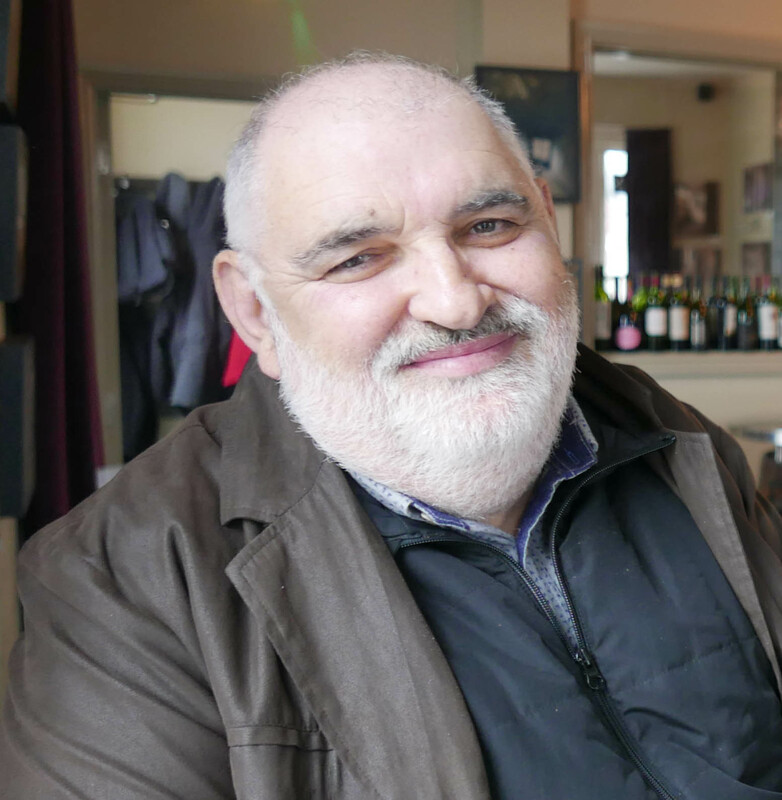 Minervois wine-maker Luc Lapeyre may have needed a little help with his spoken English but none at all when it came to singing. Francoise Taillefer, another Languedoc wine-maker, and Luc put on one of the liveliest wine-tastings ever at Jacques last Thursday. It was Luc’s singing that ended a very entertaining evening, his Fields of Athenry rising over the packed tables and giving stiff competition to the music from the pub across the way. Chanson du Vin. 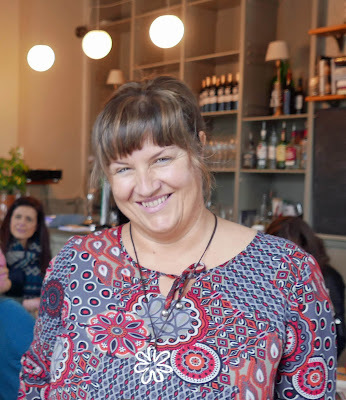 Fionnuala Harkin of Wines Direct had accompanied the two organic winemakers on their week's trip around Ireland and Thursday was the final day. Their visit to Cork began with an afternoon masterclass in L’Atitude 51. Francoise, of Domaine Ollier Taillefer, started with her Les Collines. The vineyard, that she runs with her brother (also named Luc), is set in the hills around the picturesque village of Fos. 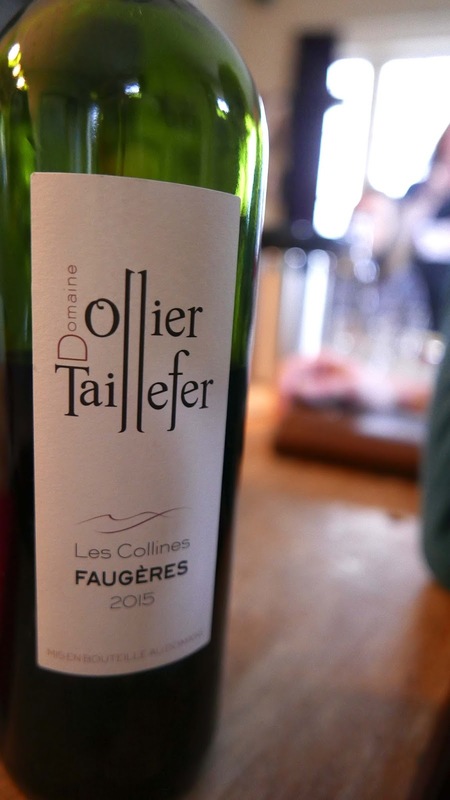 The Taillefer vines are planted in the sloping schist soils of the Faugeres appellation, the smallest appellation in the Languedoc. 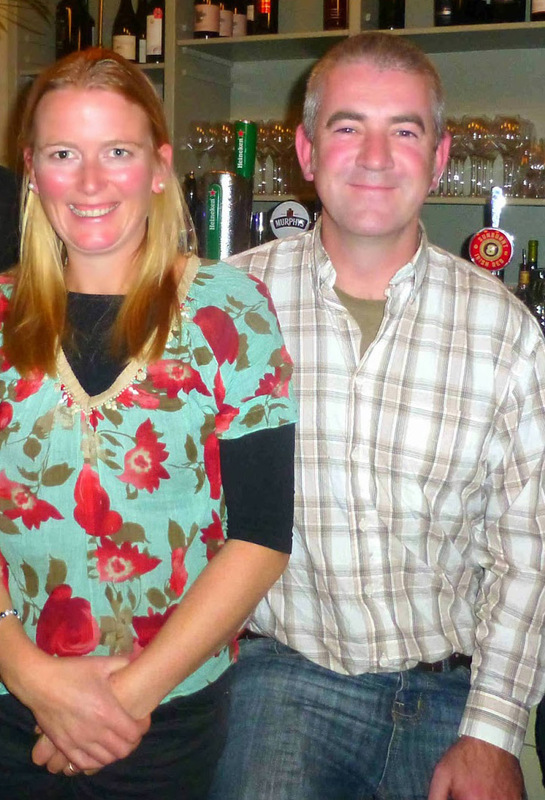 Just twenty per cent of the wine is exported and Fionnuala said: “This is kinda special for us. 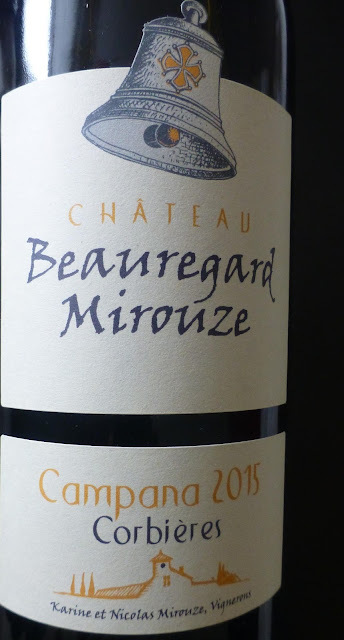 It is not widely available outside of France.” She pointed out too that the same three grapes, planted in a another area of the Languedoc would have a different result. “That’s how we get individual styles from our small producers”. The Lapeyre family's wine-growing goes back even further; Luc is 8th generation. His first big job there, in 1980, was to “change the cepage”. His first wine in “L’Atitude was his San Bres 2015, “a simple wine”, expressive of the fruit (Syrah 60%, Grenache 40%). “Drink it young”, he advised. “But it will keep a few years”. His pride and joy is the L’Amourier. 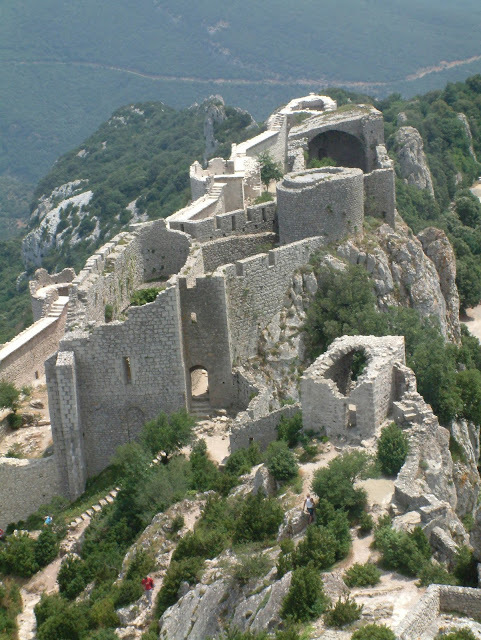 The name comes from the Occitan and means a lover, not a fighter. “Make love, not war,” he said. Both he and Fionnuala made the point that these wines are not made to win prizes. The big wines may well stand out at a tasting and are often then abandoned. Luc makes wines to “stay with for the night”. He admitted that his “recipe is flexible", never quite the same from vintage to vintage. This is to allow for the weather, the harvest itself, and other variables. This is where the”feeling” comes in! By the way, Mourvedre, a small part of this blend (Grenache and Syrah are also included), is raised that bit differently, in smaller barrels “to soften the tannins”. 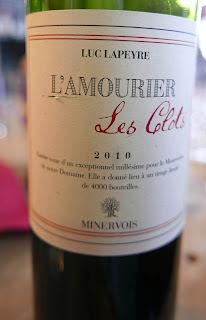 Every now and then, maybe once in three years, Luc finds the grapes in just one particular parcel “too powerful for L’Amourier”, so he makes “a wine to keep”. “How old is that parcel?” someone queried. “Older than me,” was the jovial reply. 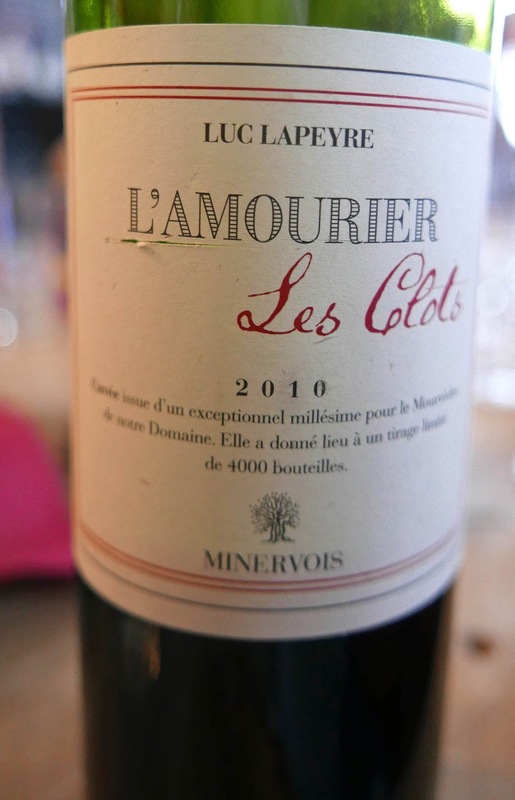 This wine, L’Amourier Les Clots (2010), spends two years in barrel. 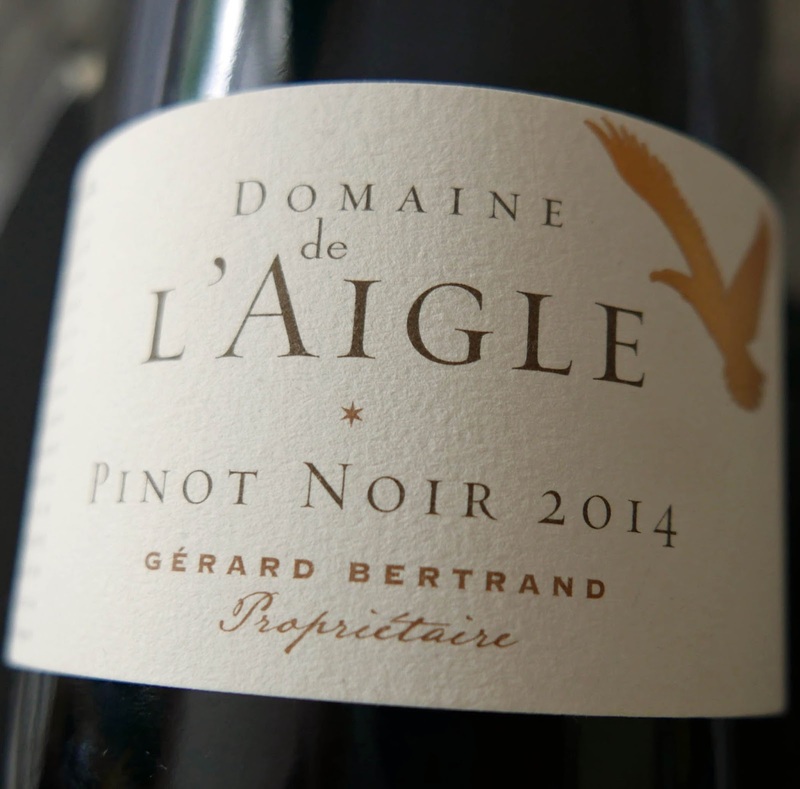 With its deep dark fruits, this smooth full-bodied beauty is “very versatile… try it with viande rouge”. We would meet the wines and the winemakers again later in Jacques, as part of their well-loved series of Tapas and Wines. And Eithne Barry and her team kept the Cork end up with some lovely matching dishes. Their gorgeous chicken paté was paired, and paired well, with Les Collines. “Bon appetite” all round as we enjoyed the matching of Coq au Vin with the San Bres. And then came another magic match: Lamb cassoulet and the L’Amourier before we finished on an exquisite Brie de Meaux. Except that we weren't exactly finished. The chansons were only beginning. You won't find any of this trio in the comfort zone of “international” grapes. And, aside from Pinotage, you’ll not often find them in a bottle on their own. But I have and I’m very glad I did. Petit Verdot is highly valued in Bordeaux but generally only as a small contributor to the red blend there. It ripens late and is therefore well suited to the Languedoc where our delicious example comes from. 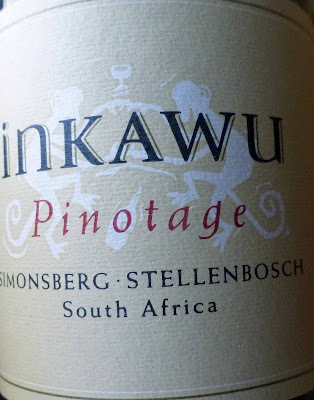 Pinotage, according to Grapes and Vines, “is potentially South Africa’s greatest treasure…. and yet South Africans are some of its fiercest critics”. The varietal was created in Stellenbosch (it is a university town) in 1925 by crossing Pinot Noir and Cinsault. Our bottle is one of the more modern lighter types, bright and juicy. And that same Cinsault (Samsó in Spain, Cinsaut in most other countries) is found in our other bottle, all sourced by the way by Le Caveau in Kilkenny. 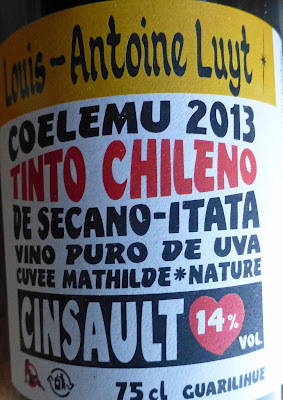 The producer in Chile, a Frenchman, has made a natural aromatic wine and spells it Cinsault. These Petit Verdot grapes are grown on the slopes of a volcano in the Languedoc (between Béziers and the sea). 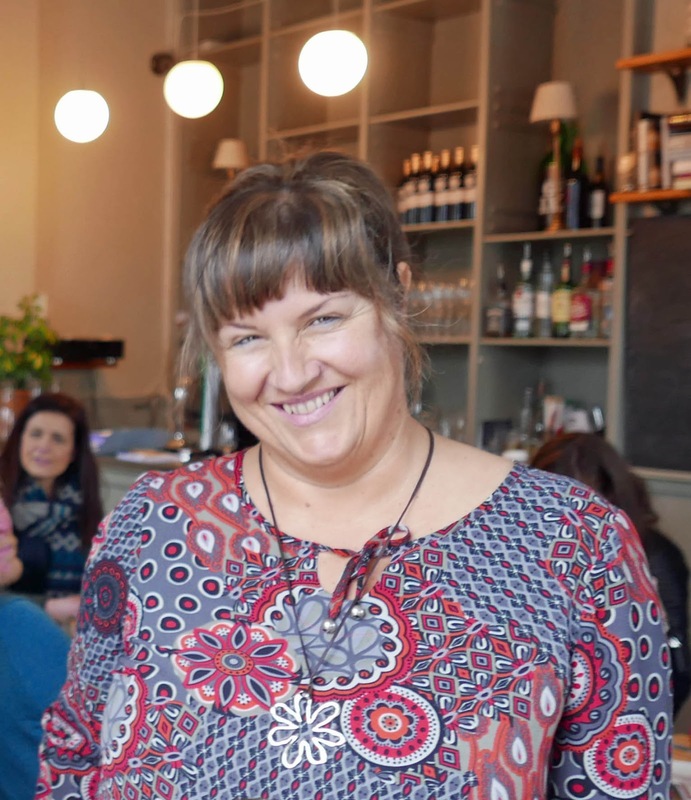 Winemaker Aurélie Trebuchon-Vic advises there may be a slight deposit - “a sign of traditional wine-making that respects the natural qualities of the fruit". No chemicals and no pesticides are used. Laibach Vineyards, who specialise in natural and organic wine, is situated in one of the prime red wine growing areas of South Africa. Early morning picking means no warm fruit reaches the cellar. This particular wine was aged in French oak (75% new) for 15 months. An entirely natural sediment may form, so decant. By the way, no deposit at all in my bottle. It has a ruby red colour and you’ll find dark fruit and vanilla in the aromas. 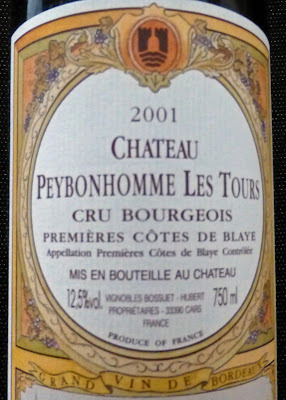 It is rich and spicy, complex, lots of flavours (including red cherry, toast). The balance is spot-on and there is a long dry finish. 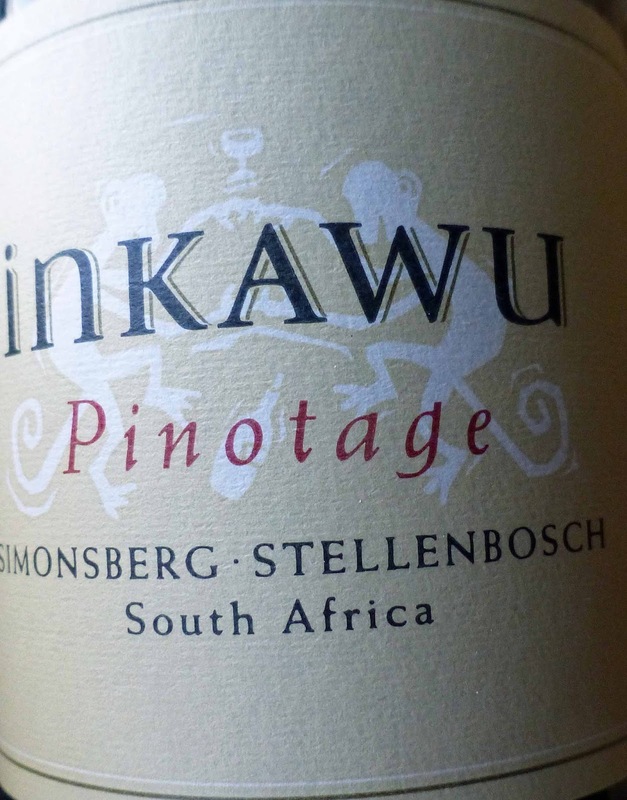 Inkawu is the Xhosa name for fun monkeys, a hint that the wine is “a playful, high-spirited expression” of the new South Africa. Maybe so. In any event, the care and hard work, the respect for the land and the fruit, has been rewarded and you may share by enjoying this Very Highly Recommended wine. Louis-Antoine Luyt, trained by the renowned Marcel Lapierre in Beaujolais, is renowned for the character of his Chilean wines which are organic and natural, some made from very old vines indeed. Quite a character himself - some more detail here. This full-bodied ruby red, with no added sulphites and no oak, has inviting aromas of cherry fruit. Lots of fruit flavour, some spice, notes of aniseed follow along with a refreshing acidity and then comes the long dry finalé. Tannins are a little rustic but less so than when I tasted it a year ago. Easy drinking and, as importer Pascal Rossignol might say, easy to digest, this Cinsault is Highly Recommended. Be sure to decant this one! At last year’s tasting, Francisca said Chile has more than cheap wines, more than the major varieties. “Irish supermarkets don't have what we drink in Chile.” You won’t find this in supermarkets either so major thanks to Le Caveau for giving us the chance to get out of the comfort zone. * The striking label is based on old Chilean bus signage.